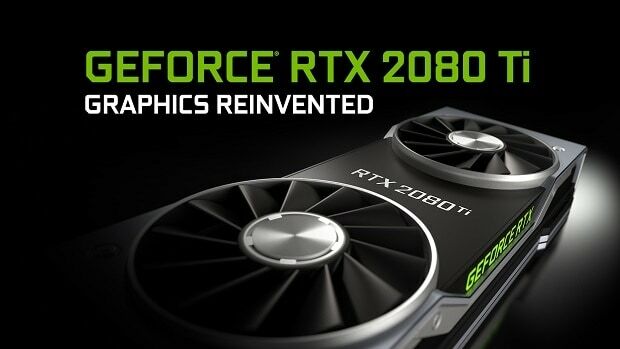 The Nvidia GeForce RTX 2070 has been announced and is available for pre-order. The graphics card is priced at $499 and is supposed to provide the performance of a Titan Xp. While that is great value for money it seems that you will not be able to connect a pair of these graphics cards in SLI as there is no NVLink. This is not something new, Nvidia did the same with the Pascal-based GTX 1060. It is a business move as dual GTX 1060 GPUs in SLI would outperform the GTX 1080, with proper SLI support. Nvidia did not want that to happen. The same is the case with the Nvidia GeForce RTX 2070. Two of these graphics cards could be able to match the performance of the Nvidia GeForce RTX 2080 Ti. We are still waiting for the graphics cards to come out so we can test this theory, stay tuned for that. But I am pretty sure that the numbers will be close if not a match. 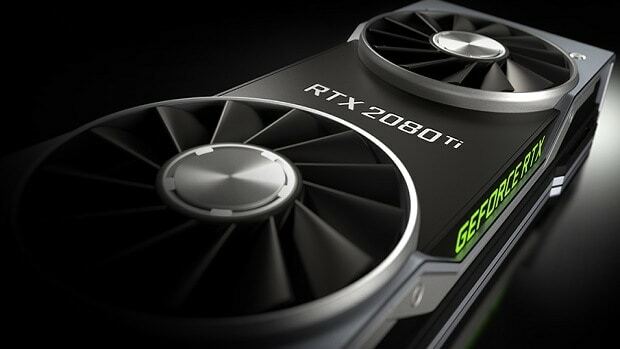 Reports further claim that the Nvidia GeForce RTX 2070 might not feature the TU104 GPU and it is possible that a different board has been used. 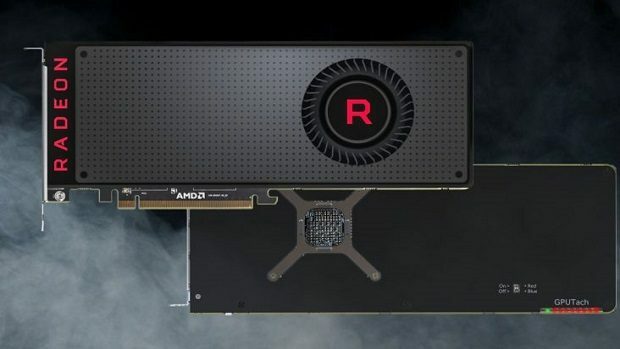 It is likely that customers are going to be paying more for the same GPU classes as before but until we have one of these new graphics cards in hand, its difficult to confirm whether or not that is indeed the truth. If this is indeed true then you can imagine the backlash that Nvidia will face, but I am pretty sure that the graphics cards will still be sold out in no time. This is an area where Nvidia is the dominant force and there is little that the general consumer can do in this regard. For more information regarding the matter stay tuned. The GPUs are sold out as we speak but if you are interested in getting one there is still hope, you can check out our pre-order guide in order to get one of these RTX GPUs. The graphics cards will hit the shelves on September 20th, so the wait is not too long now. Let us know what you think about the Nvidia GeForce RTX 2070 and whether or not you are interested in getting one of these graphics cards.